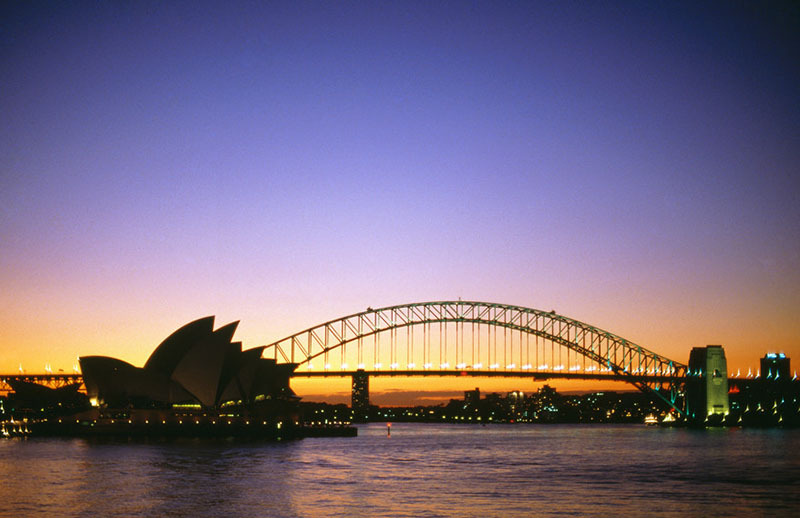 Learn English in Sydney, the stunning stylish Australian city and one of the most popular in the world. Located on the country's south-east coast, Sydney is built around Port Jackson which includes Sydney Harbour, which has earnt it the nickname, "the harbour city". Sydney is a major tourist destination made famous by its beaches and twin landmarks: the Sydney Opera House and the Harbour Bridge.